The first female artist to create a statue for Parliament Square is Gillian Wearing. Wearing will produce a sculpture of suffragist leader, Millicent Fawcett. The monument will help mark the centenary of women's suffrage. London Mayor, Sadiq Khan, commented on the monument, "We want this statue to depict the strength and determination of the women who dedicated their lives to the fight for women’s suffrage and to inspire many generations to come - and I know Gillian’s creation will do just that". What British universities have the best collections? The list includes Oxford, Birmingham, Newcastle, Glasgow and more. A top collection and prove invaluable for arts students. Each gallery is different in scope and size. The Times looks at what each of the top ten have to offer. 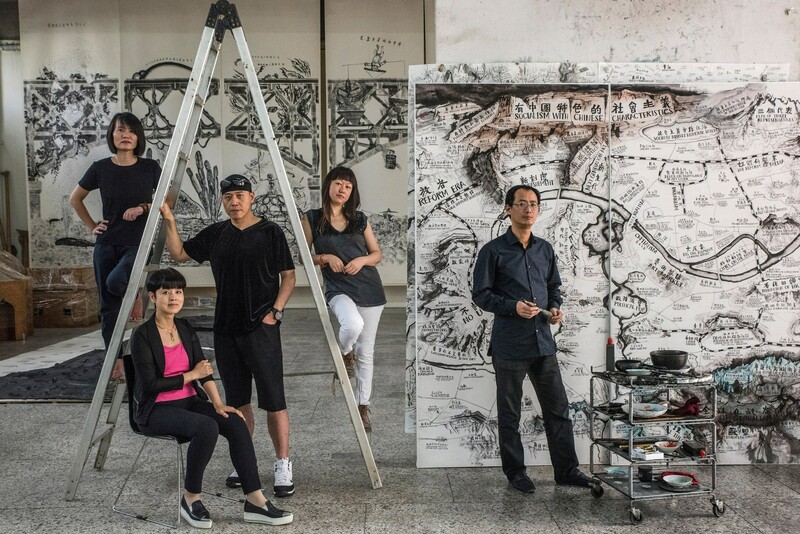 The Guggenheim opens a new show on 6 October, entitled "Art and China after 1989". The show will feature over 70 creators born in China, many having fled the country after the 1989 crackdown on pro-democracy protesters on Teananmen Square. The New York Times presents several profiles of artists included in the exhibition.